Fortnite has introduced a new limited time mode called ‘Solo Showdown’, which adds a new competitive play experience to the battle royale side – and the developers are also teasing “a major announcement about competitive play” for next week. 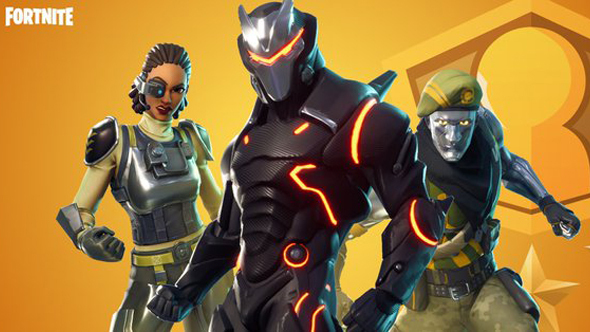 Unlike the game’s previous limited time modes, such as the recent introduction of Thanos in the Avengers: Infinity War crossover event, Solo Showdown does not change the core Fortnite Battle Royale gameplay. Instead, anyone who opts in to the event – only playable in Solo – will compete directly against other players. Solo Showdown will run from today, May 17, to Monday, May 21 at 08:00 PT / 10:00 ET / 16:00 BST. Check out our list of the best battle royale games on PC. Dataminers recently discovered the existence of the new competitive mode under the folder name ‘Playlist_Comp_Solo’, which was obviously for this event. They also discovered a new Shotgun folder, and solo and duo options for future Solid Gold modes, which may prove to be something to do with the announcement next week.